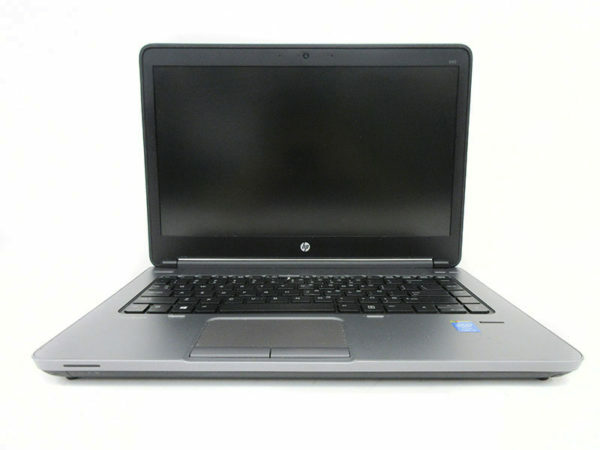 HP EliteBook 8560P Intel Core i5 @ 2.5GHz, 4GB RAM, 320GB HDD, battery and power adapter not included. Does not include power adapter, battery or operating system. 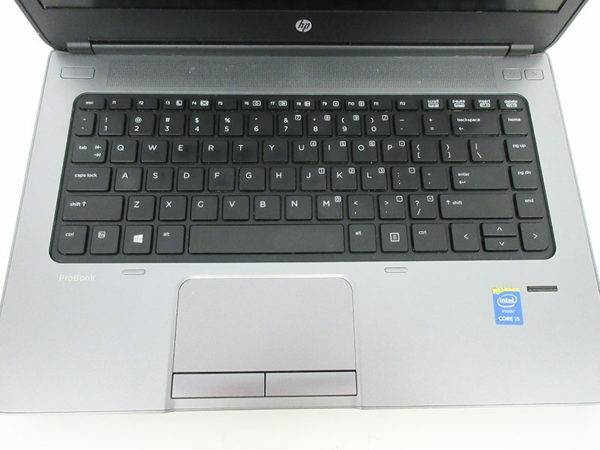 Scuff on edge of laptop. Sale is for pictured item(s) only and does not include power cable, additional cables, or accessories.